Please join us in extending the warmest and most enthusiastic congratulations to the recipients of the inaugural Educational Developers Caucus (EDC) Awards. We received outstanding submissions from educational developers across the country and are thrilled to share with you the recipients for 2016. The *Distinguished Educational Developer Career Award” recognizes individuals for their contributions and leadership in educational development at the local provincial and national levels. This year we recognize Eileen Herteis (Mount Allison University), Jeanette MacDonald (Laurier University) and Nicola Simmons (Brock University) for their truly extraordinary contributions to the educational development community in Canada. The *Educational Developer Leadership Award* recognizes individuals for a specific contributions to the field of educational development in Canada. This year we recognize Carolyn Hoessler (University of Saskatchewan) and Cynthia Korpan (University of Victoria) for their impactful work shaping educational development in Canada. Eileen Herteis has been Director of the Purdy Crawford Teaching Centre at Mount Allison University, since May, 2004. Previously Programme Director at the University of Saskatchewan’s Gwenna Moss Teaching Centre, Eileen received the President’s Service Award to recognize her contributions to teaching and learning. She has served two consecutive terms as Chair of the Association of Atlantic Universities Faculty Development Committee, five times on the 3M Teaching Fellow Selection Committee, and two years on the STLHE Steering Committee. With Nicola Simmons, she co-authored the STLHE Green Guide, The Portfolio Process (2010). 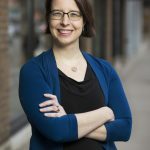 An Educational Developer since 1989, Eileen believes in the power of personal connection to effect consequential change. 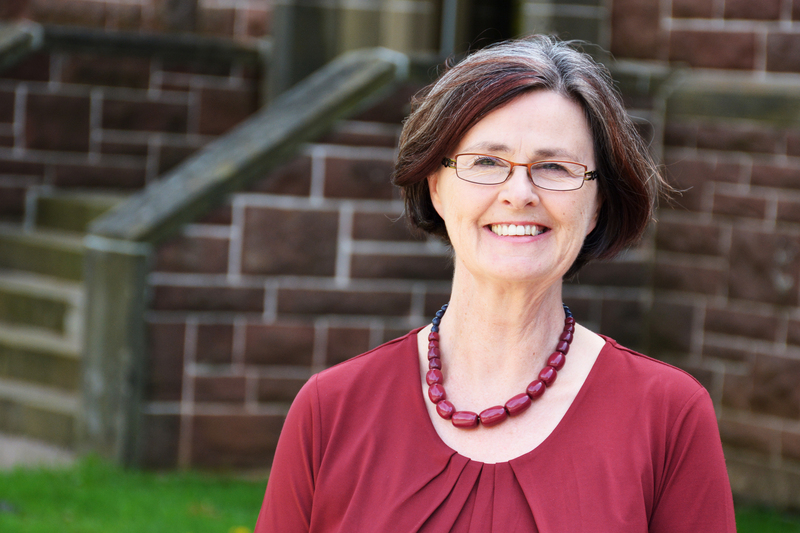 Her innovation and leadership in catalyzing positive change for teaching and learning at Mount Allison through initiatives like the ‘Quo Vadimus’ discussion group and her work with the Association of Atlantic Universities Teaching Showcase. 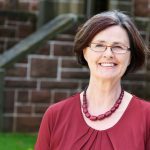 Her initiative in developing the sustainable, scholarly Teaching Intern program at Mount Allison in order to support mentorship and undergraduate students. Her wide-ranging and impactful contributions to the Society for Teaching and Learning in Higher Education, including encouraging 3M nominations for instructors and students to celebrate Mount Allison’s exceptional leaders in teaching and learning, serving on the 3M selection committee, her editorial work for the Green Guide series and the nomination board for the Educational Developers Caucus. Jeanette McDonald has worked in educational development (ED) for more than 15 years at two institutions: Guelph and Laurier. She has a doctorate of education and a research interest in pedagogy and educational development. 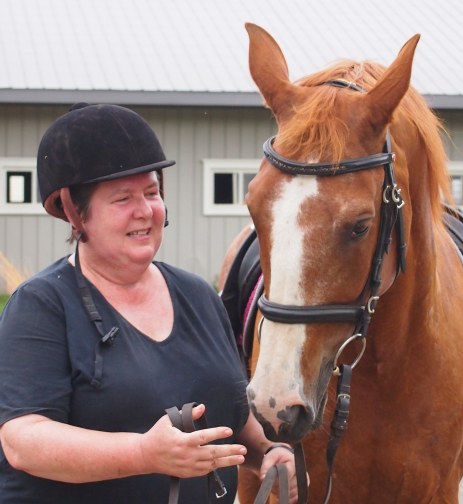 A primary focus of her work at Laurier is curriculum development and instructional support at the individual, departmental, and institutional levels. She is active in the educational development community, participating in multiple action groups, serving on the EDC executive (2007-2011) and STLHE board (2015 -), mentoring and supporting the development of others (e.g., EDC Institute), publishing (e.g., first EDC Guide), and partnering on collaborative projects (e.g., Pathways to the Profession). 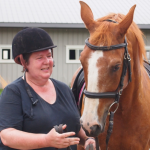 Her significant work at Laurier University in supporting a positive teaching culture through her facilitation of the Course Design Workshop, the Instructional Skills Workshop, curriculum development activities, graduate courses on teaching and learning and faculty orientations. Her extensive contributions to the Educational Developers Caucus through years as a board member (Vice-Chair Communications), member of the Ethical Practices action group and the ED Portfolio action group, reviewer, conference organizer and now member of the STLHE board. Her work on the ED Portfolio group was instrumental in the publication of the first EDC Guidebook on the Educational Developer Portfolio. Her impactful research in the scholarship of teaching and learning, including over fifty invited talks and conference presentations and her seminal doctoral dissertation Becoming an Educational Developer: A Canadian Perspective. 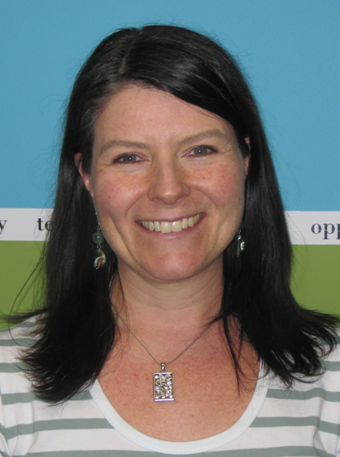 Nicola Simmons is a faculty member in Brock’s Graduate and Undergraduate Education Department. 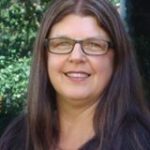 She was Chair, Educational Developers Caucus; Founding Chair of SoTL Canada; Vice-President, Canada, International Society for the Scholarship of Teaching and Learning; and Vice-President, SoTL, Society for Teaching and Learning in Higher Education. 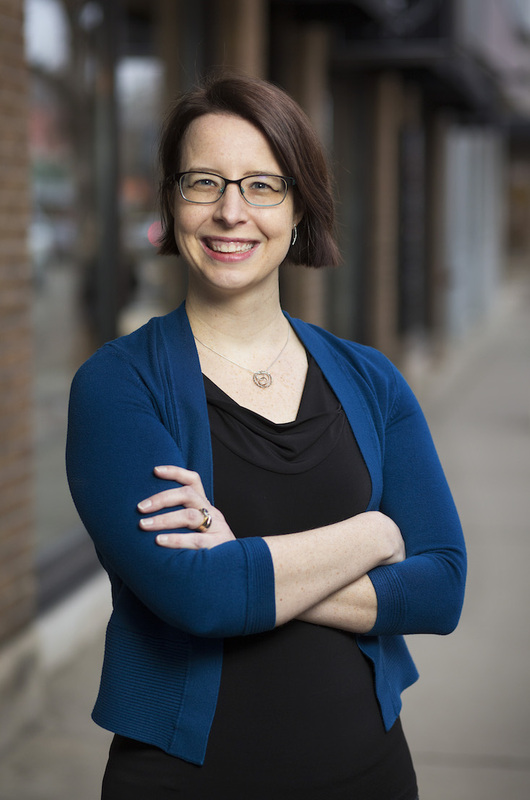 She researches faculty and student learning processes and interactions, particularly adult lifelong learning, development, and meaning-making. Her two true loves, however, are teaching and creating and supporting capacity-building communities. In 2016 she was awarded Brock University’s Faculty of Education Award for Excellence in Teaching and also Brock’s overall Award for Distinguished Teaching. Her collaborative and enthusiastic participation on institutional committees aimed at enhancing the learning experience for students at Brock University, including work on the M.Ed. exit course and the committee on academic integrity and students at risk. Her significant leadership roles on national and international bodies committed to teaching and learning, including as Chair of the Educational Developers Caucus, as a board member of the Society for Teaching and Learning in Higher Education, as Vice-President for the International Society for the Scholarship of Teaching and Learning and as the Founding Chair of Scholarship of Teaching and Learning Canada, an organization with 350 members. Her wide-ranging and impactful contributions to the national and international community of scholarship of teaching and learning (SoTL), including the presentation of over one hundred conference presentations, the publication of a Society for Teaching and Learning Green Guide on Portfolios, numerous publications in high-impact journals with broad impact, editorial work on special issues and collections, and her initiative that developed and launched an electronic, shared repository of SoTL materials. Her attention to mentoring emerging scholars, as well as colleagues in teaching and learning through informal and formal mechanisms. 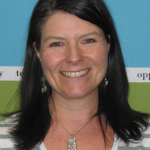 Carolyn Hoessler is an educational developer specialist at the University of Saskatchewan with over nine years of ED experience. She pursues her passions for people, learning, and alignment as an educational development specialist focusing on: curriculum assessment and evaluation design, SoTL, and meaningful student engagement. She seeks to create collaborative opportunities including the new University of Saskatchewan SoTL Clusters and the national ED evaluation action group. She teaches graduate research design courses – qualitative & quantitative. She is honoured to contribute to the educational development community. See you on the dance floor! Leading the (re)visioning of the EDC Living Plan, including broad consultation, plan analysis and goal setting. Stewarding and supporting the EDC Guidebook Series, including co-coordinating the second, forthcoming issue on Rapport Building. Leading the EDC action group on Evaluation, which looks at the impact of educational development work. Cynthia Korpan is the Professional Development Programs and TA Training Manager at the Learning and Teaching Centre at the University of Victoria (UVic) in Victoria, BC. Cynthia holds a Masters in Cultural Anthropology and is currently a PhD candidate taking a workplace learning theoretical approach to the learning process that teaching assistants (TAs) go through as they first learn to teach. Cynthia has 10 years of educational development experience and has worked diligently to build a robust graduate student professional development and TA training program. She also works on curriculum development, faculty professional development, and the Scholarship of Teaching and Learning (SoTL). Her leadership in developing and disseminating significant resources and publications for the national community on teaching assistant and graduate student development, including the Key People Directory, an edited special issue of the Canadian Journal of Higher Education and a report on the state of teaching assistant development in Canada. Her initiative in designing and advocating for the creation of awards to recognize graduate student contributions to the national body of the Society for Teaching and Learning in Higher Education, which has resulted in the inclusion of graduate students in the 3M National Student Fellowship. Her ground-breaking work leading the collaborative development of a national framework for teaching assistant competencies, the TA Competency Framework, now used in multiple institutions across the country.